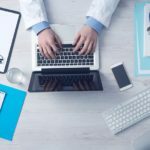 Telemedicine and EMRs – Is Online Counseling the Future of Health Technology? Telemedicine and Electronic medical records (EMRs) have been built to simplify and streamline patient care, reduce errors and improve productivity. The government actively sponsored their use with the Health Information Technology for Economic and Clinical Health (HITECH) Act of 2009 by providing financial incentives for Medicare and Medicaid providers who implemented them. However, the reality is, compliance with these regulations does not necessarily make any given system more efficient unto itself. Electronic records and all types of digital medical software must still be operated by doctors who are, after all, human beings with no formal training on informational technologies. 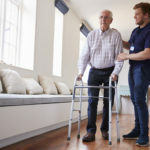 Struggling with a system that they can barely use might require a lot of back and forth by the physicians – even to perform a simple physical exam. According to a recent survey, using EMRs requires significant additional effort and time, increasing the overall complexity of every visit. Today’s health care managers therefore commonly resent and resist these technologies, a sentiment that’s been known to spread to patients. But it’s a nuanced issue that ultimately impacts consumers more than doctors. In a fee-for-service system, prices are often inflated in order to keep profit margins as high as possible. Any potential revolution in the American healthcare system that forces providers to face new, unexpected costs can be quickly dumped on consumers. There’s a shared fear that if electronic solutions are implemented, the costs for every service will increase, since hospitals must hire new IT teams to modernize their operations. Yet, once again, is the technology itself the issue here, or just the way it’s been implemented? 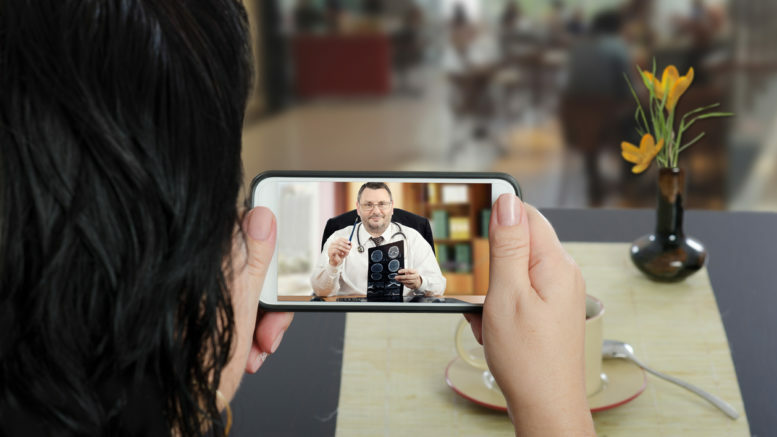 The impact of telemedicine and health information technology is one of the pivotal points of contention in the current healthcare reform debate. On the one hand, some studies portray them as a useful means to increase productivity, timeliness and quality of care. On the other hand are the criticisms that EMRs are cumbersome, inefficient and insufficiently patient-centered. New information technologies may be able to stave off budget blowouts and curb the ever-growing costs of providing healthcare. Telemedicine services make an incredibly efficient use of telecommunication technologies to provide treatment at a distance. They are the very definition of patient-centered rather than the opposite. 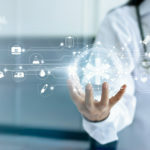 The Institute of Medicine (IOM), in its latest report, pointed out how much the implementation of digital health systems can make a difference. Interoperability has never been as important as it is now. Delivery of care fragmentation increases hospitalizations and inappropriate treatment, forcing too many families to face unbearable economic burdens. Together with mHealth and telemedicine, properly functional EHRs represent the only viable solution to improve continuity of care by enhancing communications between providers. In the United States, administrative costs account for 25 percent of hospital spending. By streamlining the day-to-day operations, these costs can be cut and efficiency is improved. Quality of care increases as well, as healthcare providers can solely focus on their practice rather than struggling with bureaucracy. Counseling through telecommunication such as online counseling may represent the future of mental health. Telepsychiatry brought all the amazing potential of telemedicine in the field of behavioral and mental healthcare, all for the benefit of countless patients. Many prestigious American institutes such as the University of Colorado Health Sciences pioneered online counseling programs with satisfactory results. They can now provide prompt and efficient assistance to patients with anxiety, depression and stress-related conditions living in the most remote regions of the country or in rural and underserved communities.By cutting out commuting, scheduling issues and wait times are reduced several-fold, providing patients with quicker assistance without compromising quality. We live in a technologically driven world, yet we still rely on manual processes to tackle tasks that automation could do in a fraction of the time and cost. If some technologies are clunky and inefficient, we should trash them in favor of the higher-quality ones instead of refusing technology as a whole. The future is here. We need to change our mindset if we want to avoid facing all the problems that plagued our system for so much time.